What's up with the new quick menu controls remapping? 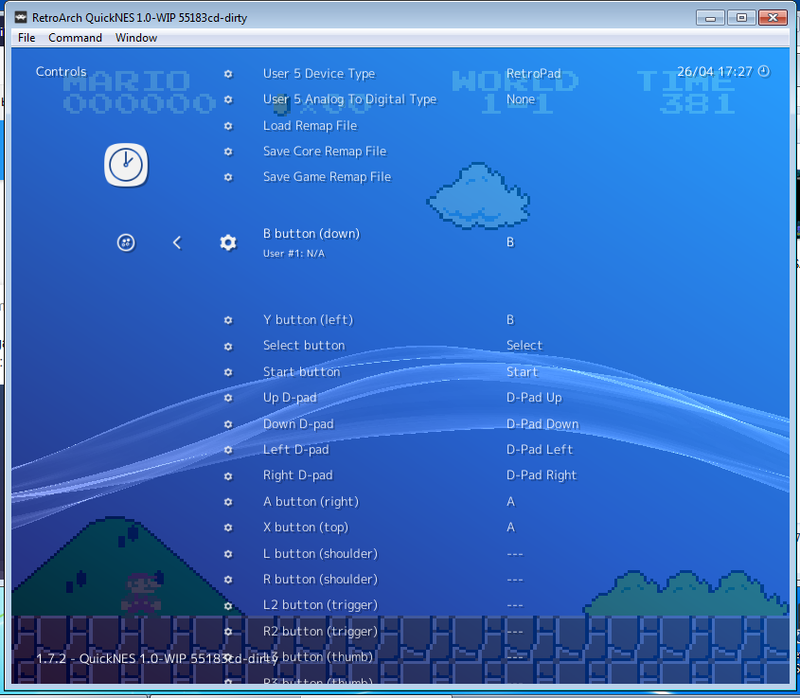 I am using RetroArch latest nightly. …Nevermind guys, nothing to see here just me being an idiot and not understanding how the new controls menu works. So how did you fix it? I have the same issue. 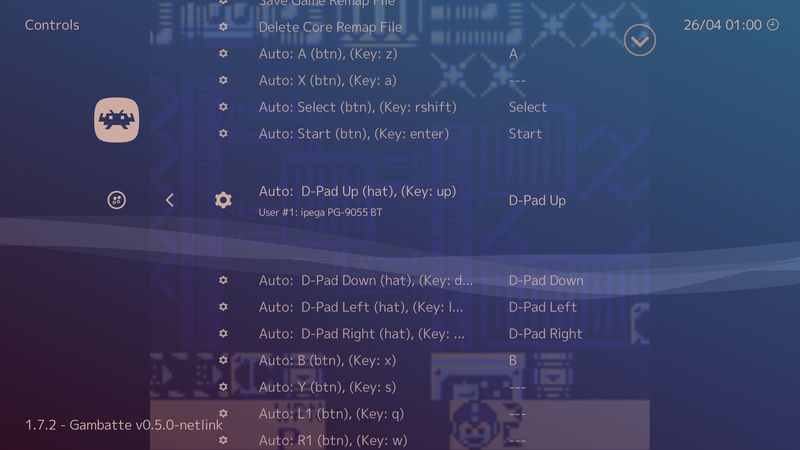 It is greyed out… how do I set a key ?